Pretti R.T.A. 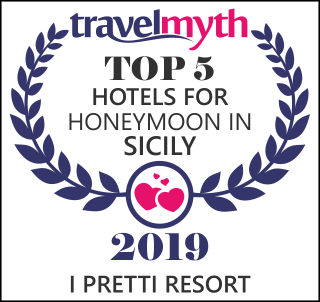 , in the heart of Favignana, has 14 Superior Suite including 13 with direct access from the garden courtyard and 1 with entrance from the loggia. Superior Suites, approximately 48 m² are furnished in typical sea style, with furniture, floors and curtains in fresh, neutral colors.